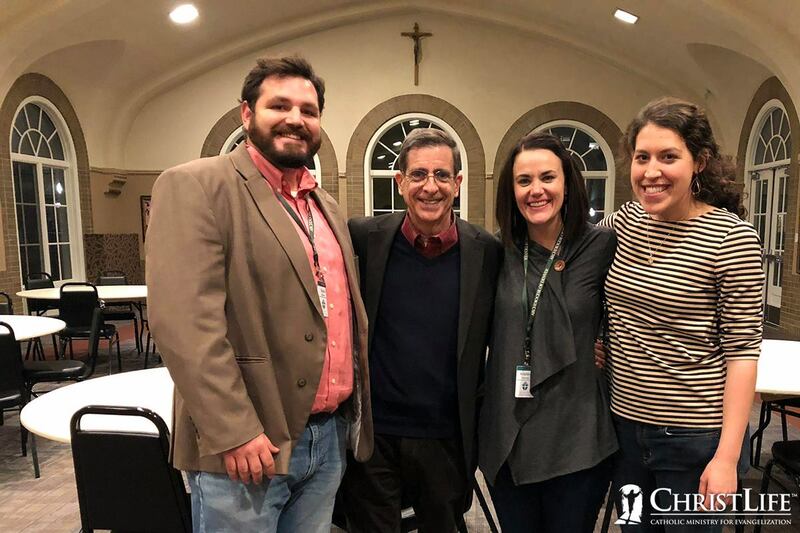 ChristLife is partnering with the Archdiocese of Denver to present a Following Christ and Sharing Christ Training Conference on November 10, 2018. ChristLife partnered with the Archdiocese of Denver to present a Discovering Christ Conference in Denver, CO on November 10-11, 2017. Visit Facebook to view more photos.